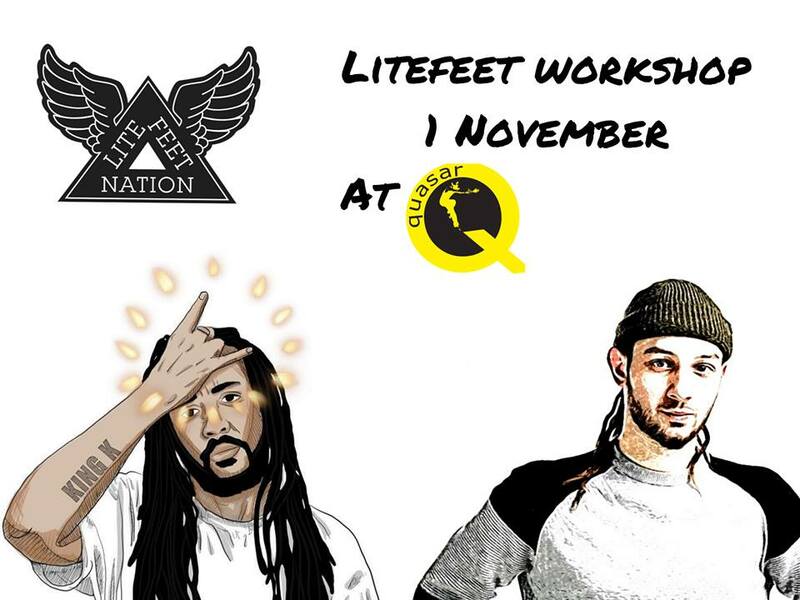 Litefeet workshop: King K(CEO of Litefeet Nation EU, Bwreckfast Club, King of Spank, Empire, Fiya House) & Duracell (Frontline Crew, Litefeet Nation EU). Kieran is a professional dancer and circus artist who recently graduated from the National Centre for Circus Arts. He began his dance training in 2008 whilst dancing with friends and later trained at Swindon Dance. studying Popping, House, B-Boying and Locking. He also began Krump and Hip Hop. Kieran is one of the founding members of "Jam!" (the jam movement) and represents World renowned crew "Fiya House". All of this has helped Kieran to become a great freestyle dancer and teacher. In recent years Kieran has focused on Hip Hop and Litefeet whilst teaching, judging and battling around the UK and internationally. Going by his alias 'King K', Kieran is pioneering Litefeet in the UK being the first to go to New York to study and train this style. Kieran is recognised in the world wide Litefeet community after taking second place in the first International Litefeet Championship and has formed ‘Empire’ to help support the European scene. He now also represents Litefeet organisations ‘Bwreckfast Club’ & ‘Kings of Spank’. Duracell started his dancing career over 10 years ago in Romania (2007). He is a part of a collective called “Frontline” which was formed from a group of individuals who often travelled to different dance events. He was able to travel and perform in different Countries including: UK, France, Italy, Germany, Holland, Czech Republic, Slovakia, Austria, Hungry, Bulgaria, Moldova and more.He often attended to learn , compete or teach. Frontline are fundamental individuals to the Romanian street dance scene due to sharing the knowledge we’ve learnt and giving it back to our local and regional community.  This began the demand for us to have our own educational dance centre named “Artizthick”. Just under 3 years ago Duracell moved to the UK from Romania. This allowed him to be able to go deeper in his art and learning process of dancing, assimilating knowledge from the Hip-hop culture and develop his interest in Dancehall culture as well. Once living in London and now currently in Birmingham, he continued to travel for dance within the UK for various events in different cities including: Coventry, Gloucester, Manchester, Swindon and more to come. This summer while he was into a dance camp in Czech Republic , he joined Litefeet Nation Europe, a litefeet collective design to spread, educate and preserve litefeet culture.